7 pound Largemouth Bass catch for Alex Castillo. 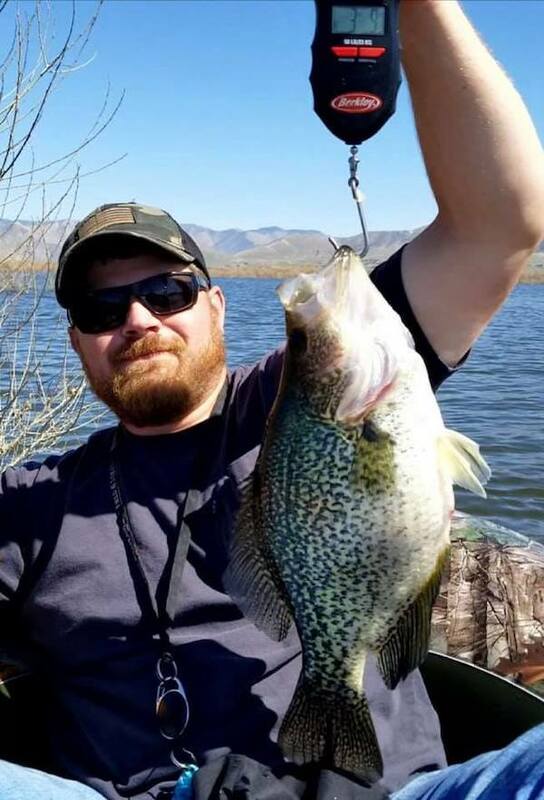 Alex Castillo check in with us today with recent catches at Silverwood Lake on Sunday April 7th. 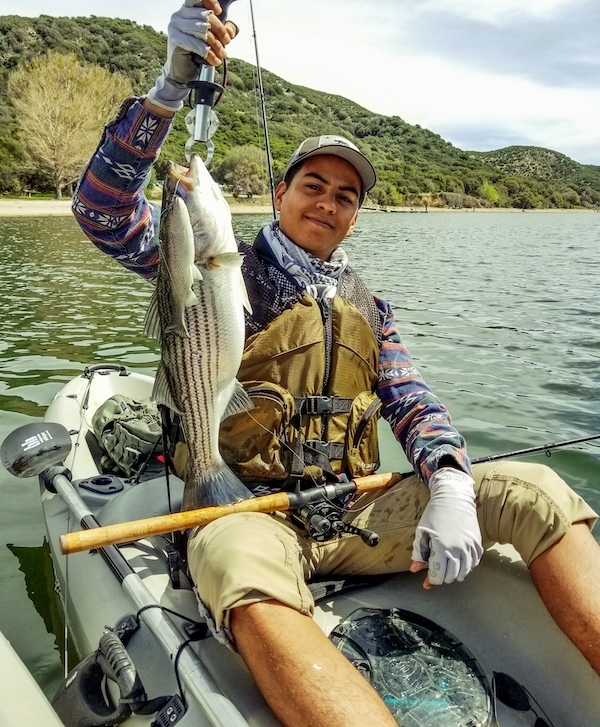 7 pound Striper catch for Noe.